Welcome to The Malcolm McDonald Academy. 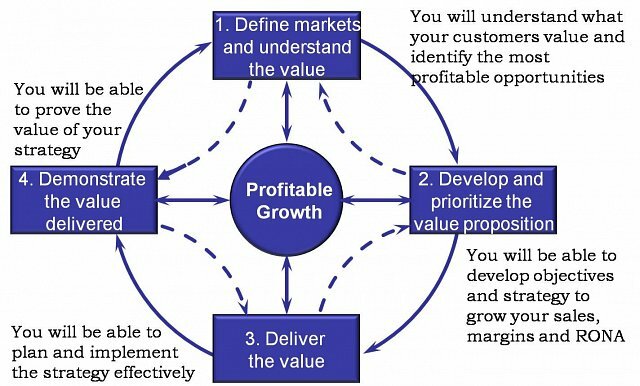 Our team of experts will help you achieve higher profitable growth from better strategic sales and marketing. We are true sales and marketing strategists. At The Malcolm McDonald Academy we are experts in helping organizations to grow and create shareholder value by improving their strategic sales and marketing. To understand what makes us different click here and to see our range of best selling marketing and key account management books click here. Your issues and what you gain from our approach. We have distilled our decades of research and practice into strategic marketing into four key steps. 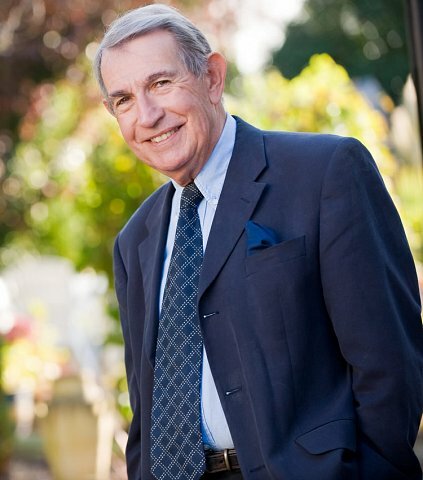 Professor Malcolm McDonald is one of the world’s foremost authorities on strategic marketing, market segmentation, sales and strategic/key account management. He has written over 45 books on the subject of marketing, has spent the past 30 years researching it and has helped many of the world’s leading organizations profit from being more market driven.